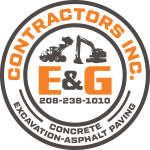 E & G Contractors Inc. 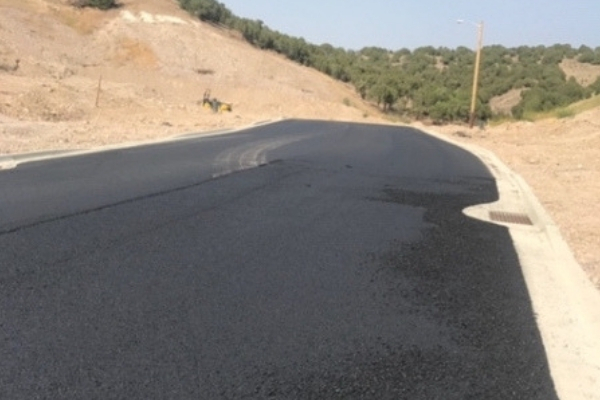 Whether a project involves simple paving or something more extensive and complex, the crew from E & G Contractors is prepared to get the job done promptly and affordably. 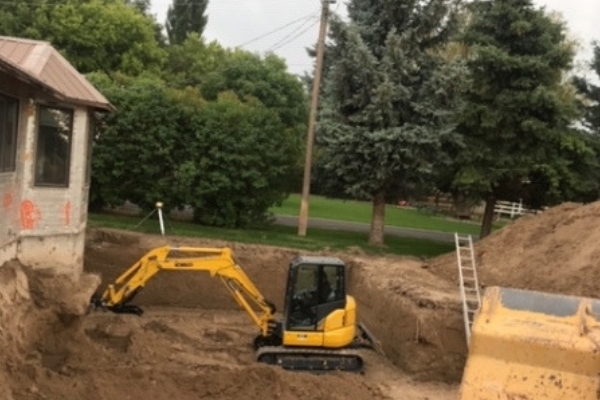 We offer excavation in Pocatello, ID and are a top quality excavation and grading company in Pocatello ID firmly committed to keeping clients happy by consistently delivering top-quality results. Have questions? Give us a call today at (208) 238-1010. 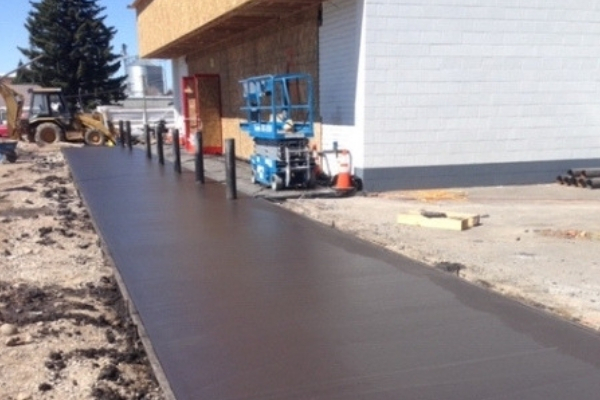 One of our specialties is Pocatello ID concrete work involving flat, even surfaces. We install and repair concrete on patios, walkways sidewalks, foundations, driveways, and other flat surfaces. Our Pocatello ID contractors have the skills required to produce perfectly flat surfaces designed to be both aesthetically pleasing and durable. Contact us to get started today. Learn more about our excavation services in Pocatello ID. Regardless of what needs to be paved, our Pocatello ID paving team is prepared to plan and complete the project. Due to the nature of asphalt used for paved surfaces like parking lots and driveways, careful attention to detail is needed to produce the desired results. As a leading excavation and grading company in Pocatello ID, E & G Contractors routinely creates pleasant customer experiences by offering fair, up-front pricing and convenient scheduling options. We invite new and returning clients to contact our Pocatello ID contractors today. Click here to learn more about our company and Pocatello ID services. We are the leading excavators in Pocatello, Idaho. With over 20 years of experience, no project is too big or too small. Click here to learn more about excavation in Pocatello ID. We are a full service paving contractor in Pocatello, Idaho. We offer the best residential and commercial paving services. Learn more about our expert services. 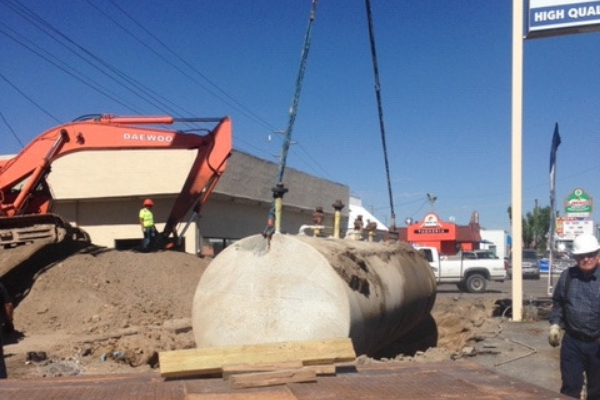 We offer underground tank removal services in Pocatello, Idaho. Our experts have years of experience and will ensure efficient and proper removal. Click here to learn more. We offer a large variety of concrete flat work services in Pocatello, Idaho including curbs, gutters, sidewalks, and driveways. Learn more about our professional services. 11461 N. Rio Vista Rd.